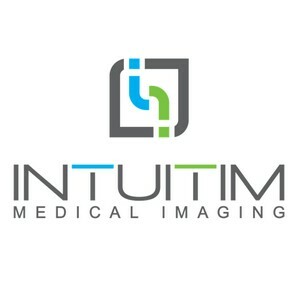 Intuitim is playing in the medical imaging market by bringing software solutions for imaging centers. We help these centers handle medical imaging and health data by providing tailored software and services for storage, communication and data management. Our customers are organization ranging from private practices, city clinics, hospitals as well as Health Ministries.  In our solutions, we strongly emphasize on the standardization of the reported data and on the intuitiveness of the user-interface. As a result, we are able to help specialists to switch from old and time-consuming tools towards new applications leveraging on bleeding-edge ICT technologies like semantics in patient records, tablets, ubiquity, etc. Our development philosophy brings many valued advantages whose most important are: the « accessibility » of every center no matter of its size to our solutions, then comes the time saving due to a faster treatment and better quality of the information and automatic reporting. And last but not least the common language brought by the standardized thesaurus which allow for example to facilitate teleradiology between different specialists from all over the world, by enabling automatic translation of terms.